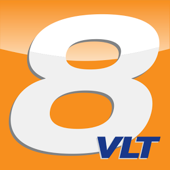 WVLT Local 8 News provides breaking news and information from Knoxville, TN. What happened to Loudon Co. records? Why was it so hard to fight Loudon Co. Courthouse fire?